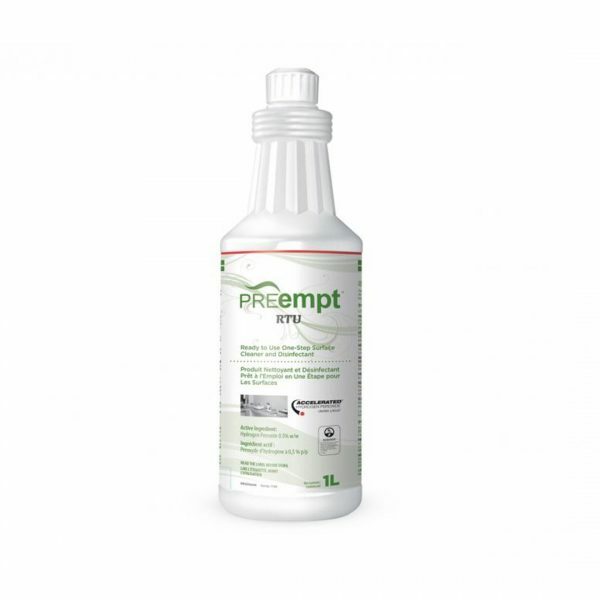 PREempt RTU is a disinfectant as well as a cleaner for rooms and other critical environments that require cleaning and surface disinfection. Use as a daily cleaner and disinfectant for your work stations, counter tops, equipment and other on and non-porous environmental surfaces. 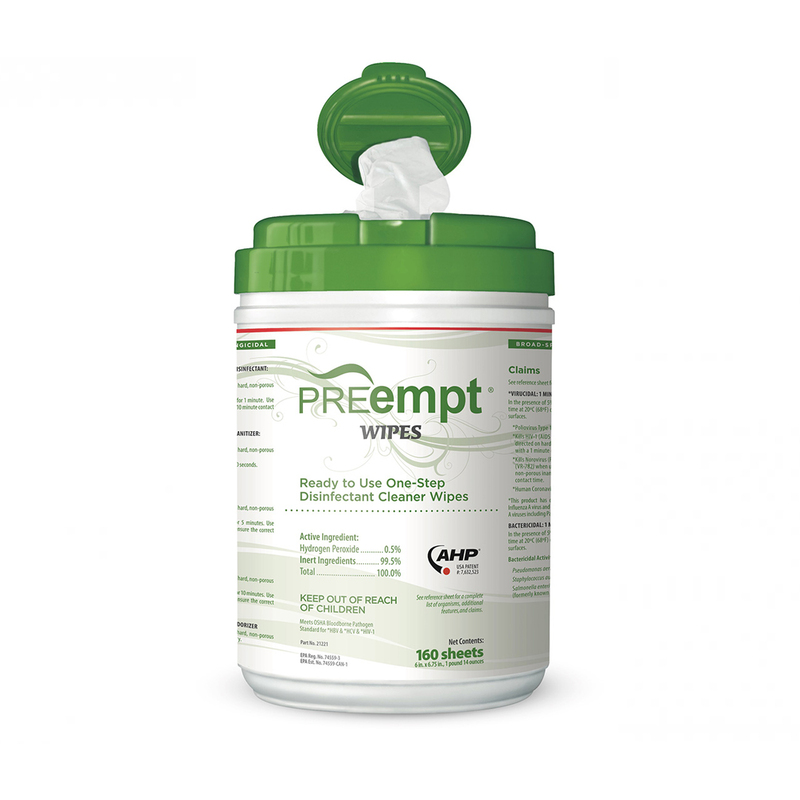 AHP is a unique formulation that has the perfect balance between a fast contact time whilst maintaining cleaning efficacy. It also carries no hazard classification.